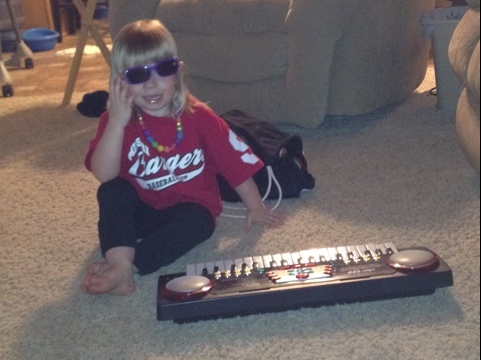 MAJOR rock star | The Bailey Daily - All Toddlerhood All the Time! 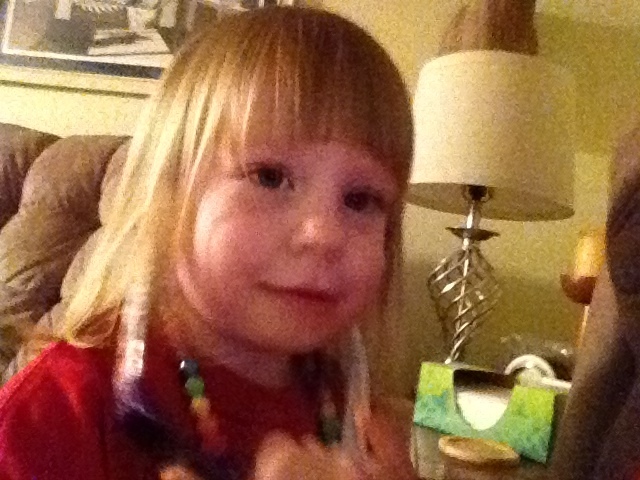 This entry was posted on Sunday, April 22nd, 2012 at 11:27 pm and is filed under Bailey, Daily Life, Playtime and toddler. 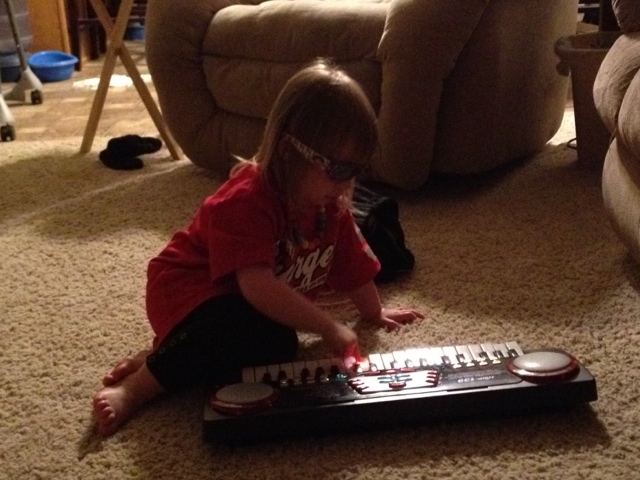 Tagged: music, rock star, toddler. You can feed this entry. You can leave a response, or trackback from your own site.